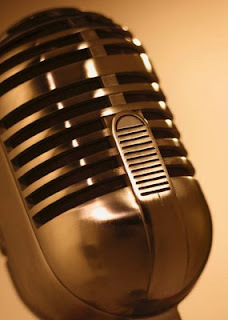 The Del Air Rockhounds Show is NEXT Weekend!! CLICK HERE -To Listen to our Audio Ad!! BEHIND THE UNITED METHODIST CHURCH! We need ALL Members to help make it a successful show!! Feldspar is a group of silicate minerals that is comprised of Albite, Andesine, Anorthite, Anorthoclase, Banalsite, Buddingtonite, Bytownite, Celsian, Dmisteinbergite, Hyalophane, Labradorite, Microcline, Oligoclase, Orthoclase, Paracelsian, Plagioclase, Reedmergnerite, Sanidine, Slawsonite, Stionalsite, and Svyatoslavite. 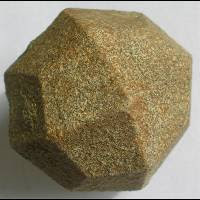 Feldspar is derived from the German words Feld meaning field and Spat meaning rock that does not contain ore. Feldspathic refers to materials that contain feldspar. 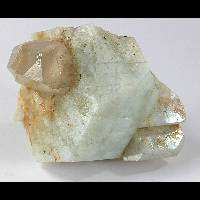 Feldspar is the name of a group of rock forming minerals which make up as much as 60% of the Earth's crust. Feldspars crystallize from magma in both intrusive and extrusive igneous rocks. 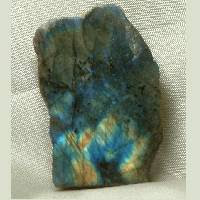 They can also occur as compact minerals, as veins and are also present in many types of metamorphic rock. Feldspars are also found in many types of sedimentary rock. Feldspar is a common raw material used in the production of ceramic and geopolymers. Feldspars are used for thermoluminescence dating and optical dating in earth sciences and archaeolgy. 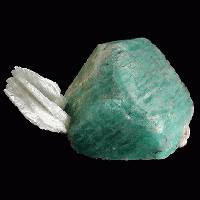 Feldspar is an ingredient in Bon Ami household cleaner. Feldspar is also used as an anti-caking agent in powdered forms of non-dairy creamers. Feldspar is mined from large granite bodies called plutons by geologists. 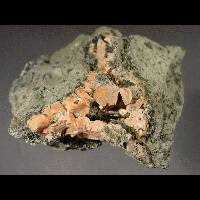 They are also mined from pegmatites that were formed when the last fluid stages of a crystallizing granite became concentrated in small liquid and vapor-rich pockets. This allows the growth of extremely large crystals.